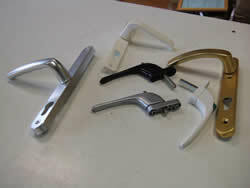 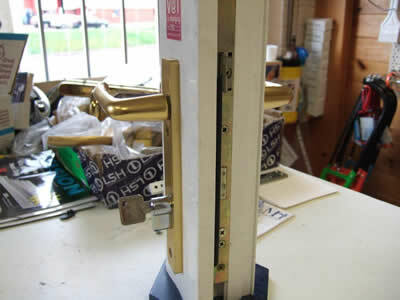 Advice on Door Locks|Mechanism|Barrels in Rochdale, How to Fix, Repair or Adjust. 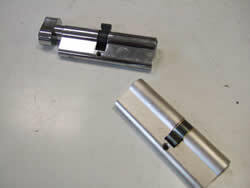 Locksmiths- Upvc Mechanisms-Barrels-Repairs in Rochdale . 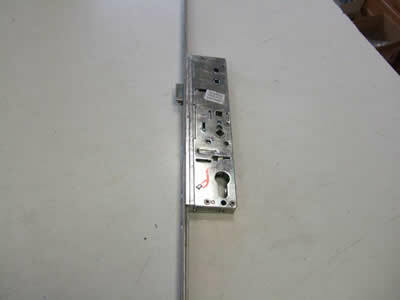 See the Area's of Rochdale , and Post Code's we cover. 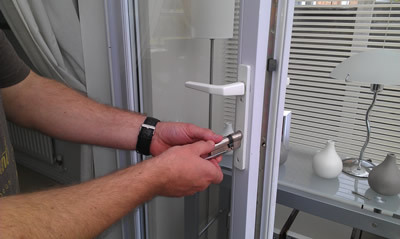 Locksmiths for uPVC Door Locks Rochdale, We also offer an emergency boarding/glazing service with same-day fitting of double glazed unit or safety glass where possible. 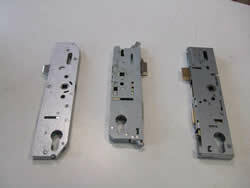 Same day entry service and all other aspects of locksmith repairs to homes and commercial premises including schools, churches and other public buildings in Rochdale.